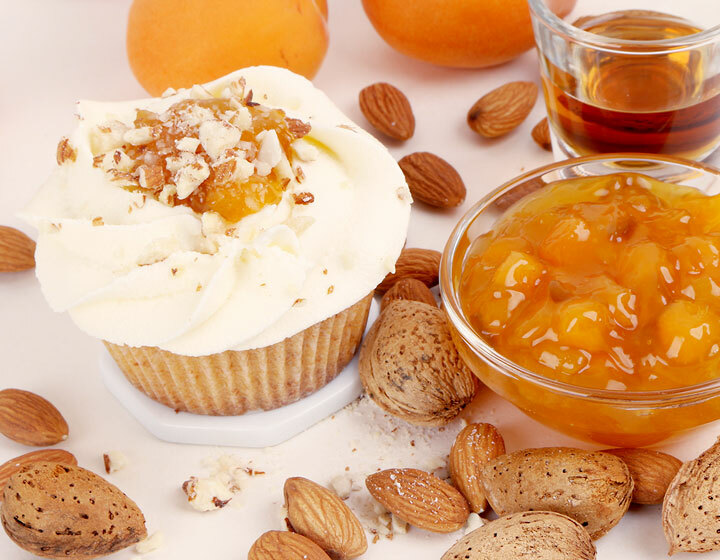 Our Amaretto and Apricot Cupcake is a great one. We bake it with a lot of jam and a lot of almonds, put it in the oven immediately, and then patiently wait for it to cool down on the rack before we carefully put it in one of our special storage boxes. 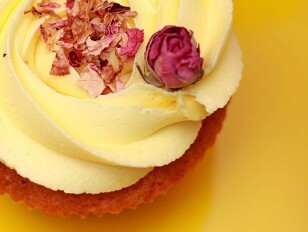 Whenever you come to one of our bakeries and order one, we choose one to decorate it with fluffy and tender cheese cream frosting. 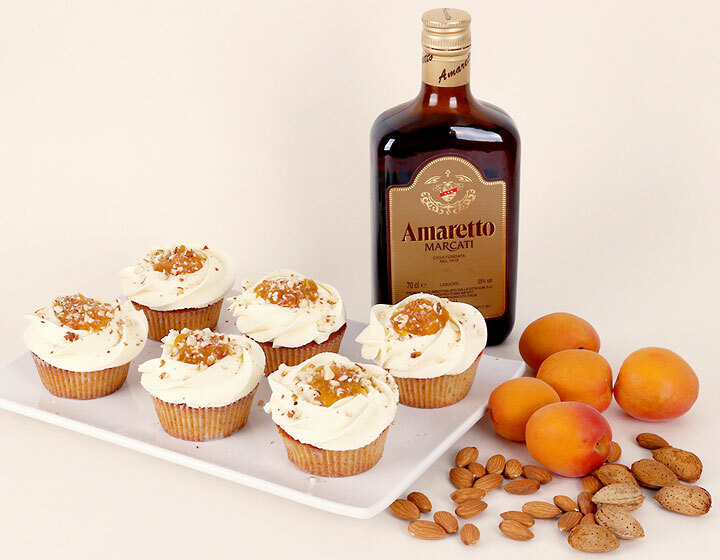 We finish it off with a pinch of splendour, which makes a cupcake into a real small cake - some apricot jam with a good amount of the famous Italian almond Amaretto liquor. One is easy and the other is even easier. The easier way is to order it online, collect it from the bakery that’s closest to you, or to get it delivered to an address in Sofia. You can also send it as a present to someone. The easy way is to make it at home following our recipe. We don’t have any secrets. You can follow the steps one by one and we can assure you that if you use high-quality products and attend to the mixing and baking methods, you’ll end up with an outstanding result. The butter you’re going to use has to be of very high quality (82% with no additives), and be at room temperature. Neither of solid, nor of liquid substance. The eggs have to be at room temperature as well. Before you start mixing the batter, you should prepare the baking tray with the baking cups ready and make sure the oven is pre-heated at the proper temperature. 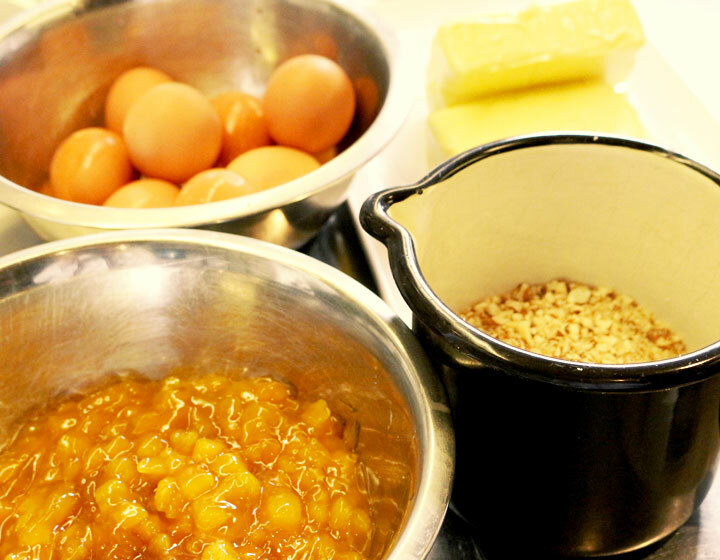 Be sure to divide the batter in the baking cups as soon as the mixing process has finished. Mix the butter on low speed until it gets creamy. Add the sugar. Mix it until it’s consistent and creamy. Add the eggs one by one on low speed. Don’t add the next egg before the previous one has been completely incorportated in the batter. Mix up all the dry ingredients and then sift them, then mix again. 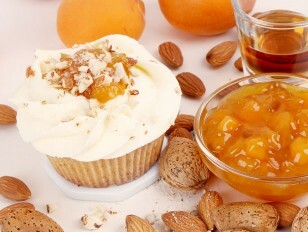 Add the sifted dry ingredients to the butter, sugar, and egg mixture, in turns witht the apricot jam. Mix on low speed. Add the chopped almonds and mix until they’re evenly incorporated. 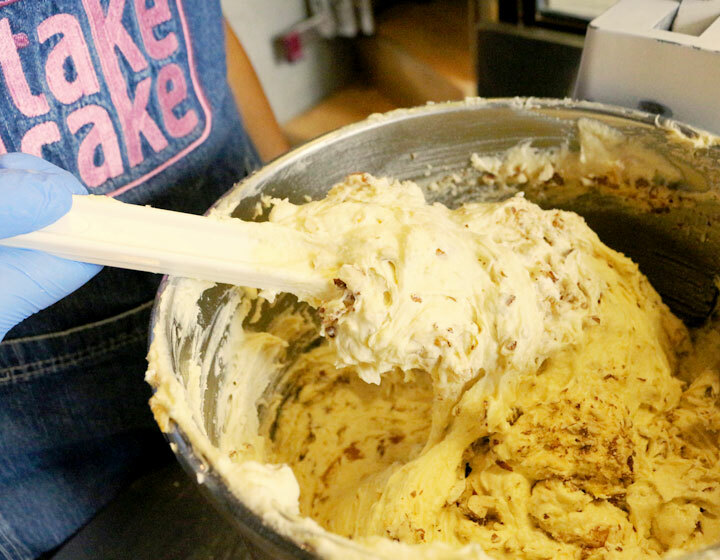 Divide all the dough in even parts in the baking cups. 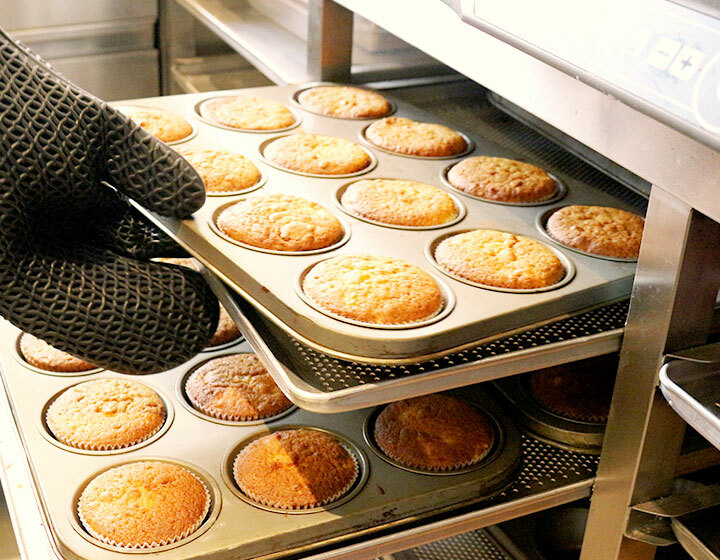 After the baking time is over, put all the cupcakes on a rack to cool down completely before transferring them into a storage box. Mix the butter on high speed until white and fluffy. Add the powdered sugar - first use low speed in order to keep it tidy, then mix it on high speed for 4 minutes. Add half of the cream cheese and mix it for 20 seconds on medium speed. Add the other half of the cream cheese and mix it for 20 seconds on medium speed. Mix it for 20 seconds on maximum speed. When it’s ready, put in a piping bag with a steel tip. If you don’t have one at hand, here’s a link to making your own piping back from baking sheets or a plastic bag. 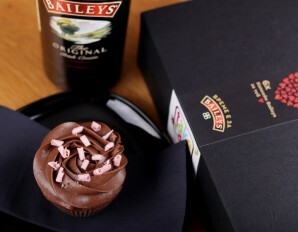 We suggest you put the frosting in a fridge and wait up to 2 hours so the frosting could cool down to solid. Then comes the most fun part: the decoration itself. If you’re a beginner, we suggest you take a look at this video that can give you some ideas for an easy piping decoration. 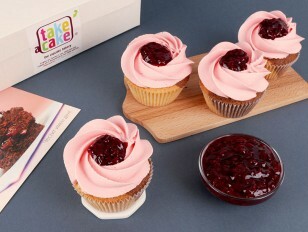 Send us a photo at contact@take-a-cake.eu or publish it on our Facebook Page.